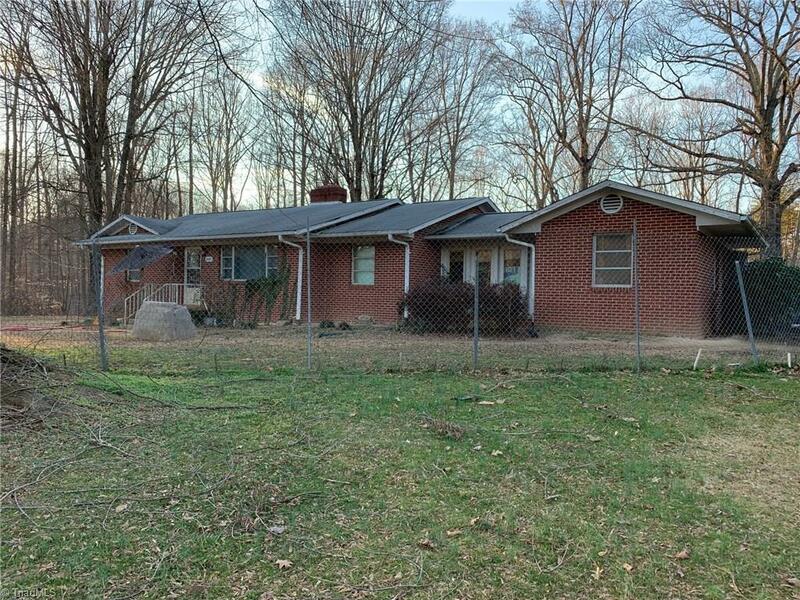 The perfect investment property-2 bed/2 bath brick ranch with basement. Has original hardwoods in excellent condition. Unfinished basement in exceptional condition. Includes non confirming use separate building with 2 income producing apartments, each has 2bd/1ba. Total 1.28 acres of land. All repairs-reflected in the asking price. Needs updates. Buyer agrees to allow renters to remain for a minimum of six months from the purchase date. Listing agent has a list of items that will not convey.